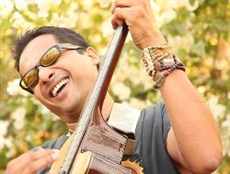 He has released 4 music albums ('Ye bhi woh bhi', 'Kiss Kis Ko', 'Gaane bhi do yaaron' and 'Ghantaa!!! 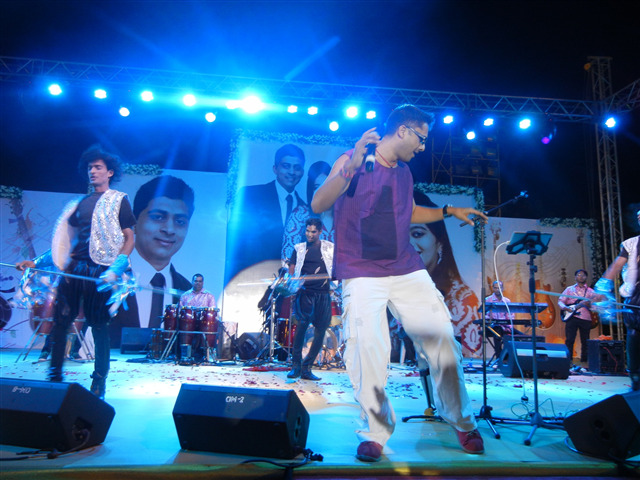 The Bell') with his band - A Band of Boys – giving you mega hits like – "Meri Neend", "Gori" and "Nain Katari". He has released 2 solo music albums with grandmom Asha Bhosle, with the 1st albums release, Pyaar khushnaseeb hitting the top 10 Indi-pop charts and winning him the Best Music Album of the year award. The second album, Coming Home, has almost touched a million views on YouTube and has been sung in 5 different Indian languages! 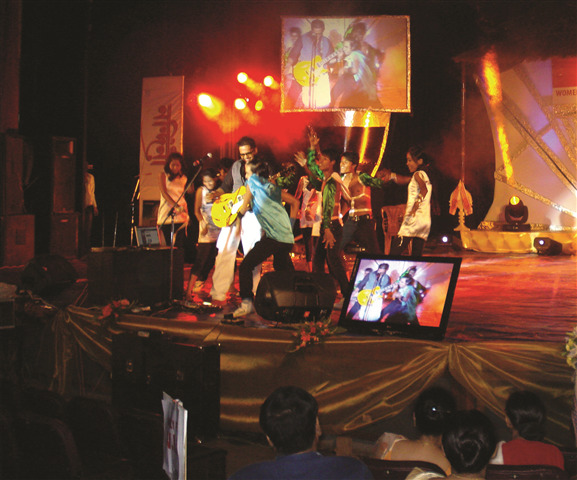 He has also been successful in Video jockeying, Radio jockeying and Television hosting and has also starred in a Bollywood film - Kiss Kis ko (a film loosely based on the life of his band – A Band of Boys) His shows include appearances and performances on various TV shows – Sa re ga ma L’il Champs, Indian Idol, Boogie Woogie, Kisme kitna hai dam, etc. 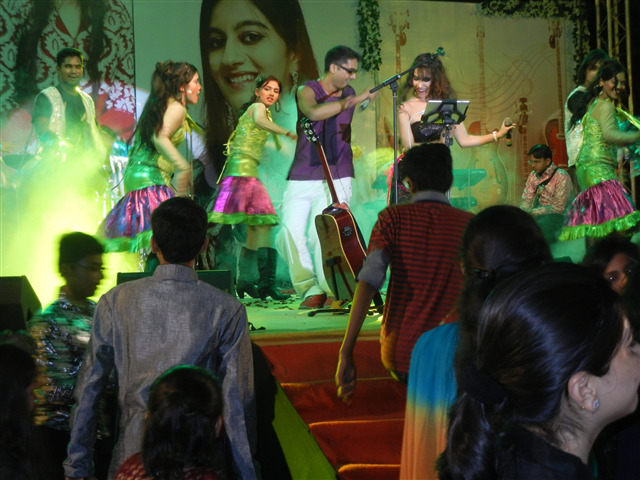 and has performed for various mega concerts and televised events – Femina Ms. India (2004 and 2006), Indian Telly Awards, MTV Music Summit, etc. 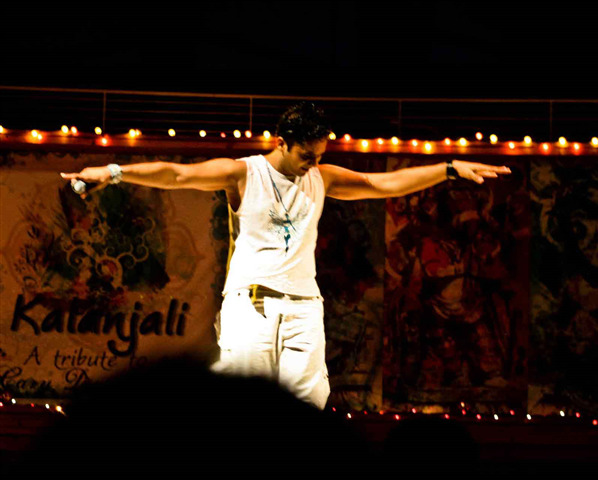 All in all, he has performed in over 500 shows in India and abroad which also includes concerts done with grandmother, Asha Bhosle. 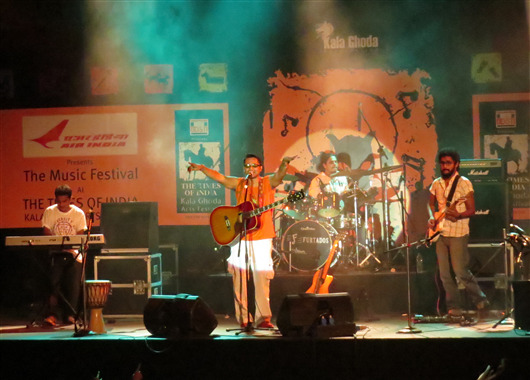 Chin2 performs with his live band 'Chin2 Bhosle & The Great Indian Road Trip' at various shows (corporates, colleges, music festivals, etc.) His latest venture includes Drum Jam sessions – where he and his band do a percussion jam, with his audiences playing with him with over 40-50 djembes! Why Book Chin2 Bhosle Through ArtiseBooking?